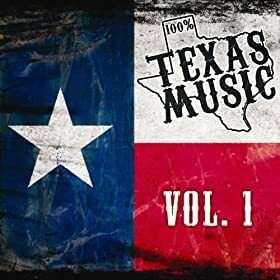 Enjoy this free 9-song album “Discover Texas Music” by various artists. In case you couldn’t guess – it’s country music! I’m exploring free music song-by-song to build my free music library and I’d love to hear what free music you’re discovering too. I didn't realize you were a fellow Texan. Do you ever shop at H.E.B? I have a LOT of problems with them an coupons (including today) and wonder if you have any advice. I have gotten great response from the corporate office but the local cashiers tend to be very snarky… Any advice?